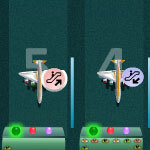 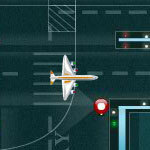 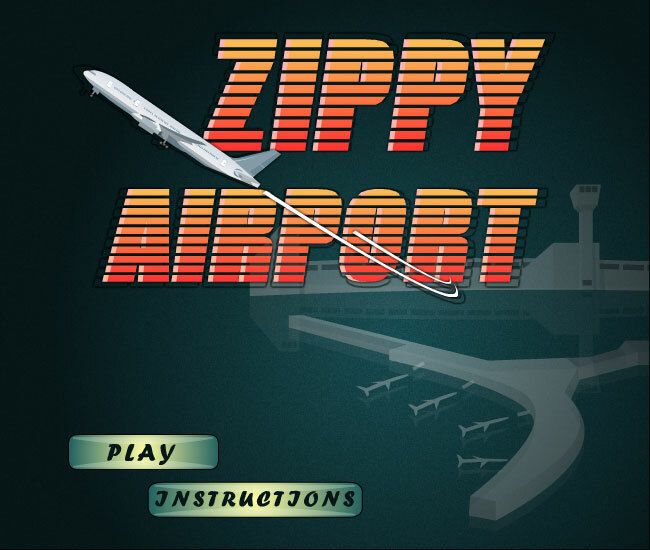 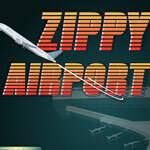 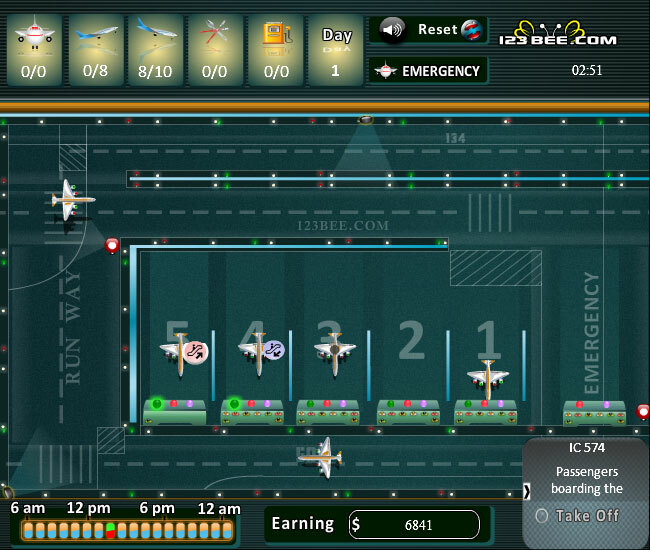 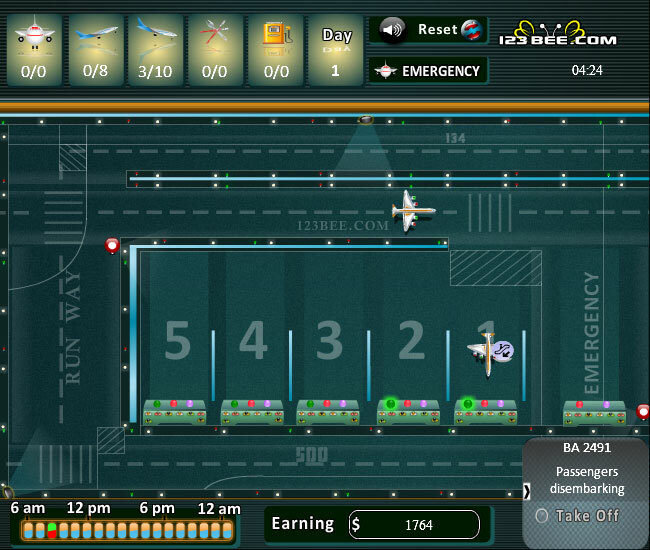 In this nice time management game, you have a chance to manage the flights land and fly at the airport. 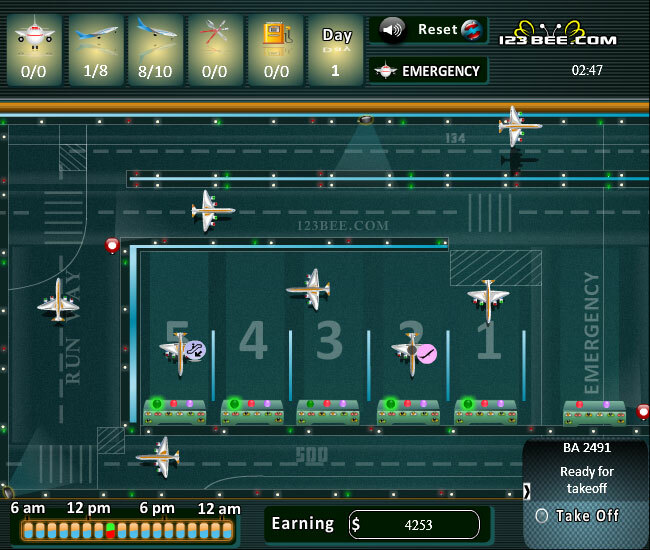 You must be careful in handling flights and earn score for your good service. 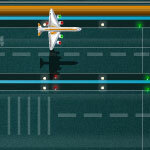 Do not let the flights crash!